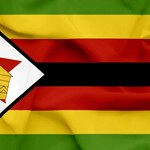 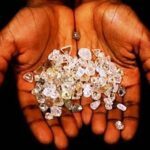 Mining in Africa is an integral and important part of the continent’s economy. 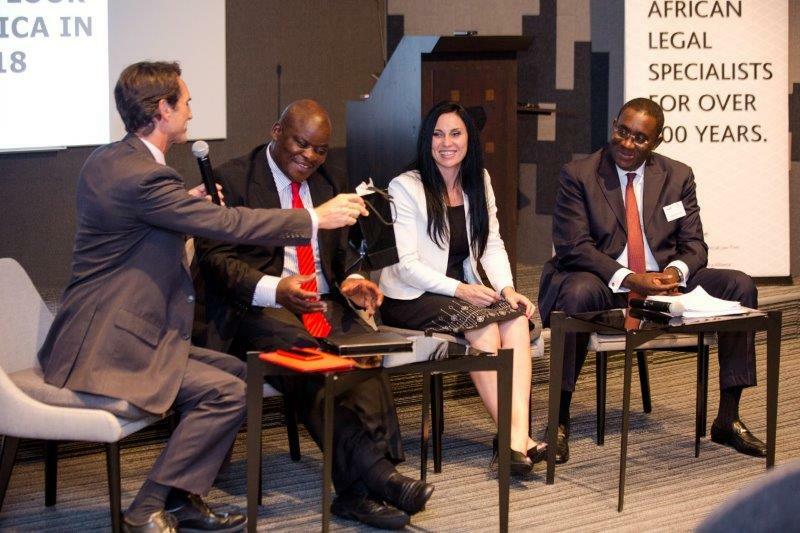 Many mining projects suffer extreme risks and difficult decisions and sound mining law is integral for an investment decision. 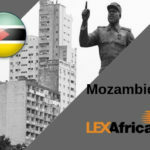 LEX Africa‘s specialist mining team is proud to launch the first edition of its Pan African mining guide which covers 15 key African countries, Angola, Botswana, Democratic Republic of the Congo, Ghana, Kenya, Mauritius, Mozambique, Namibia, Nigeria, Senegal, South Africa, Tanzania, Togo, Uganda and Zimbabwe. 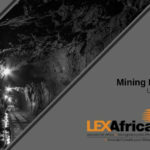 Click here to download the 2015 LEX Africa Guide to Mining in Africa. 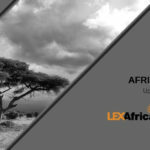 Click here to download the LEX Africa Mining Team Flyer.